If your tank has become overgrown with algae, you might think that adding a few algae-eating fish or critters seems like a great idea. You’ll toss them in, they’ll spruce the place up, and all will be back to normal. As it turns out, this is one of those good news/bad news situations. The good news is there are, indeed, several species of fish and invertebrates that will eat up the algae in your tank. 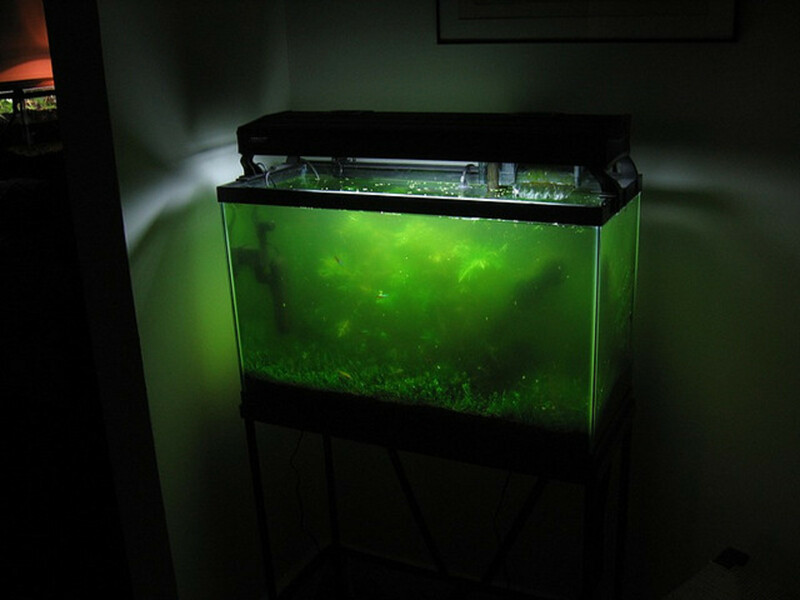 Even healthy tanks have some algae growth, and these guys can help you keep things spiffy. Now for the bad news: if algae growth is way out of control in your aquarium, no fish or critter can clean up the tank all by themselves. You are going to have to pitch in. Aquariums don’t become infested with algae because they lack algae-eating inhabitants. 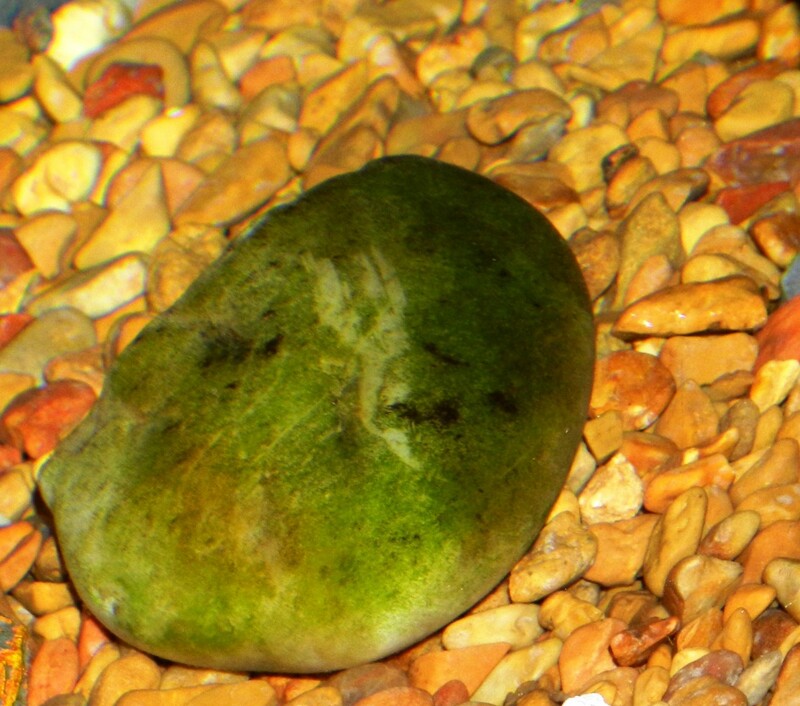 Major algae issues are often the result of poor tank management. This isn’t as horrible as it sounds, and we’ve all been there. The first step in cleaning up your tank is figuring out why you have an algae problem to begin with. Often, all it takes is a few simple changes to your maintenance routine to reverse the process of excess growth. 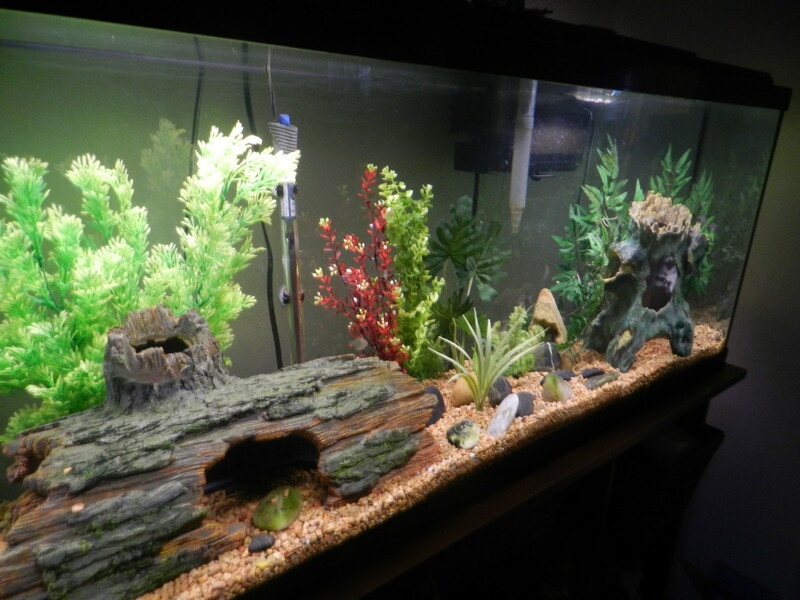 Once you are on the way to solving that issue, or if you already know your tank is in good shape but you’ve got a little algae growth anyway, you can consider adding some of the fish and critters mentioned in this article to your stock. Always make sure you thoroughly research any animal you intend to add to your fish tank. Think about their overall needs, whether they are a good fit for the tank itself, and whether they will get along with the aquarium inhabitants already in residence. 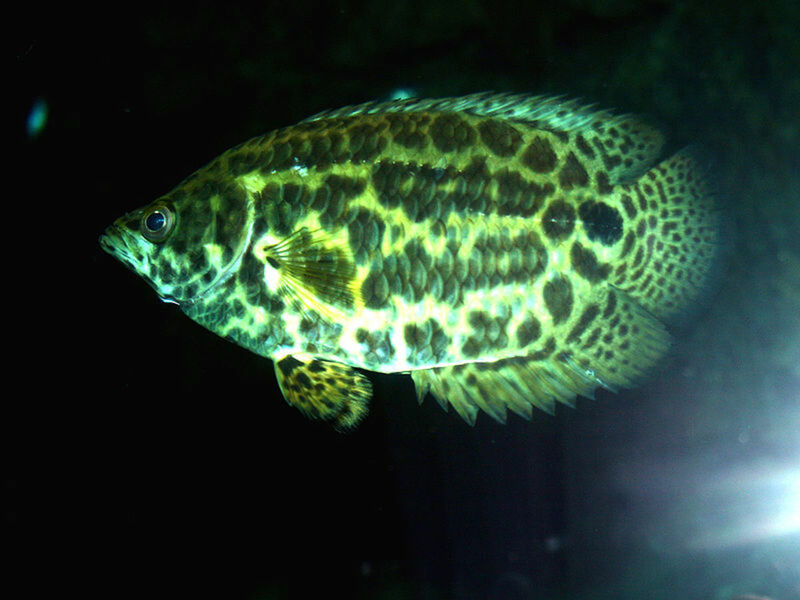 The plecostomus is one of the best-known fish in the aquarium world, especially among those who have never owned a fish tank. This is probably because of the way it grips the sides of the tank with its mouth, scraping up any algae it can find, and making a downright spectacle of itself. Many people simply refer to plecos as sucker fish. Plecos are voracious consumers of algae, and a great choice if you have a big enough tank. However, the common pleco can grow to a foot and a half in length. That means it is not a good option for any tank but the largest tanks. I would not keep a common pleco in a tank less than 75 gallons. Luckily, there are smaller species that may be appropriate. 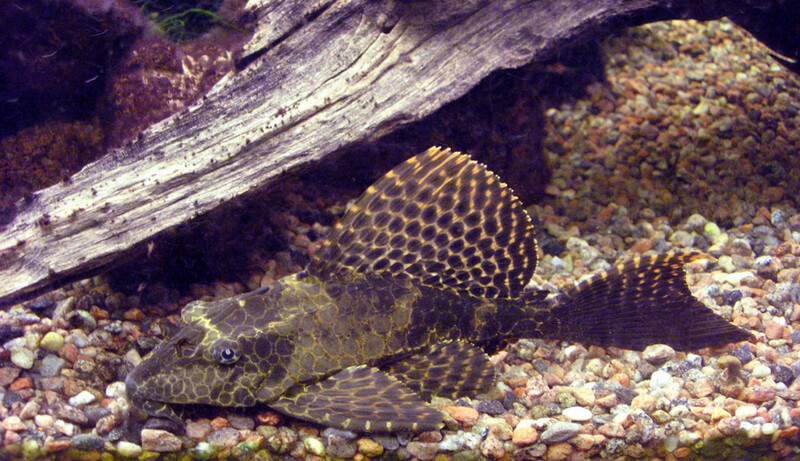 Rubber-lip and bristlenose plecos only grow to about seven inches as adults. Neither is a good option for a 10-gallon tank, but you may consider them for a 30-gallon and up. A few more considerations when it comes to the plecostomus: whatever species you choose, make sure you supplement its diet with algae wafers and include a piece of driftwood in the tank for rasping. Failure to meet their needs can lead to occasional aggression, so beware. Also be aware that plecos can demolish live plants as they are scanning them for algae, so if you have a planted tank you might want to consider a different fish. 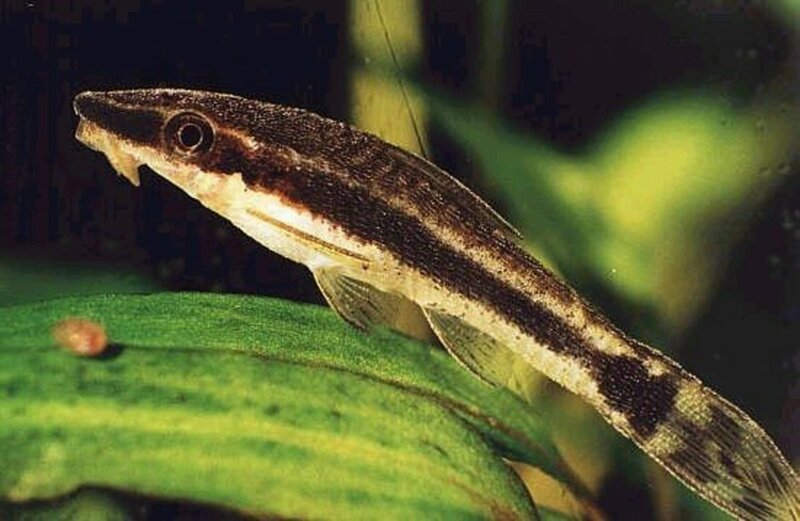 If your tank is too small for a pleco, or you don’t want to deal with the hassle of it rampaging through your live plants, consider the little otocinclus catfish instead. These guys only grow to a couple of inches, and they resemble tiny little plecos stuck to the sides of your tank. They are schooling fish, so you’d need a minimum of six to keep them happy and healthy. You’ll see otos scrubbing the glass for algae, but they also have a tendency to disappear into the background. They are a great choice for any tank ten gallons and up, as long as it doesn’t include fish that are big enough to eat them. Be sure to include algae wafers so they are getting enough to eat, along with plenty of vegetation and hiding spots so they feel secure. Otos are probably my favorite algae-eating fish, just because they are so easy to manage. However, I’ve also found that they can struggle when tank conditions are less than ideal. For this reason, I’d recommend having your water parameters well under control before adding otos to your tank. 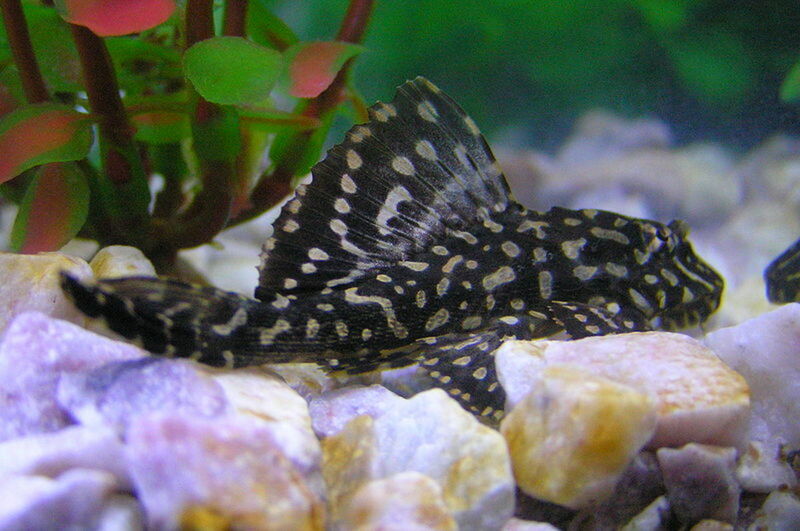 They are the ideal choice for many small tanks where a pleco is simply not a possibility. The Siamese algae eater is another fish known for its big appetite for algae. They’ll consume leftover fish food and plant matter too, which makes them one of the best clean-up fish you can have in your tank. They are generally docile, but they do grow to an adult length of around six inches, and so would not be a suitable choice for small tanks. Take care to research and understand their needs before purchase. Be especially careful not to confuse the Siamese algae eater with the Chinese algae eater. And, be sure wherever you are buying your fish from knows the difference as well. Misidentifications can and do happen. Chinese algae eaters grow larger and become aggressive as they age. I’ve had them before, and would not recommend them for a community tank. As for the Siamese algae eater, a tranquil, planted aquarium with no aggressive tankmates is the best setting. While mostly docile, be aware that they may become territorial with other SAEs around. I would consider a tank 30 gallons or larger for a single fish, or 55 gallons and up if you have more than one. 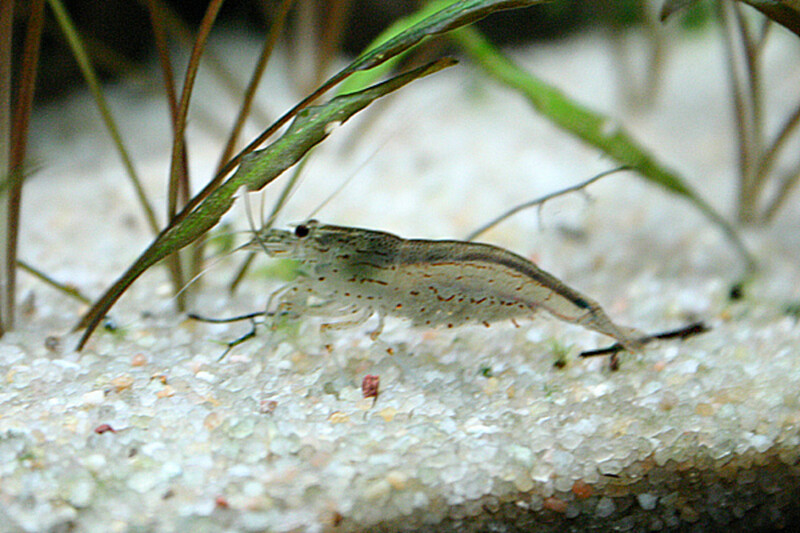 Amano shrimp, also known as algae-eating shrimp, are cool little crustaceans that will scavenge just about anything they can find in your tank. As their pseudonym suggests, they are particularly known for their big appetite for algae. Ghost shrimp and cherry shrimp more common and less expensive options if you like the idea of shrimp in your tank. They will eat some algae, but just as importantly they’ll help take care of some of the problems that caused your algae bloom, such as uneaten fish food and decaying plant matter. Shrimp are hardy and very easy to care for. Just drop them in and let them do their thing. They are also really fun to watch. You’ll see them puttering around the substrate, climbing plants and occasionally even swimming. If you intend to stock any of these guys just be sure you are not serving them up as lunch. 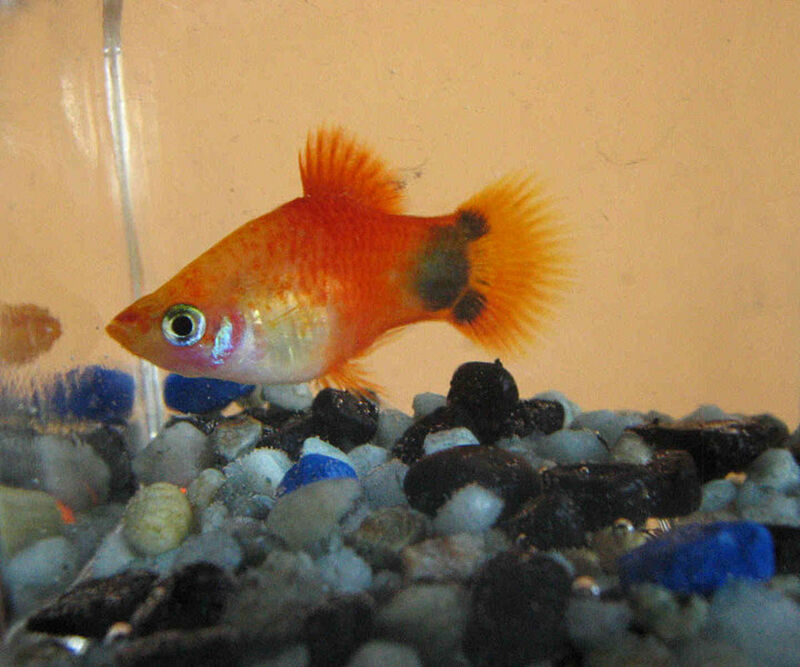 Larger fish will readily see them as food, so choose them for aquariums with small, non-aggressive tankmates. 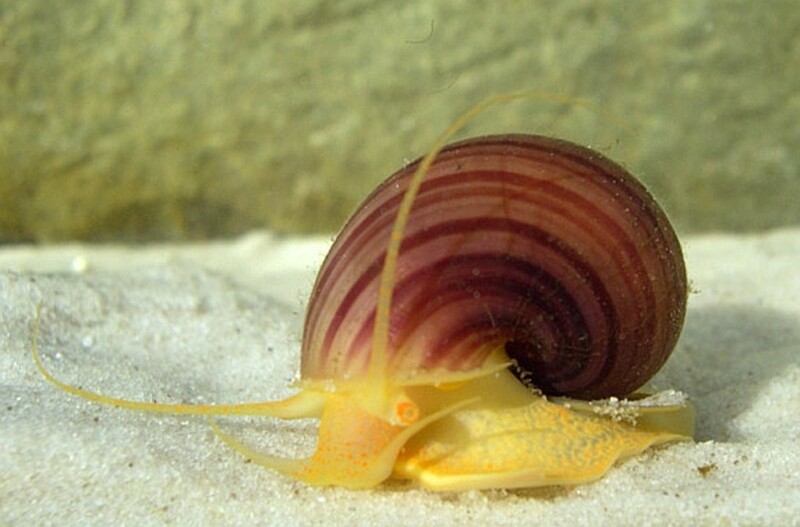 If you have an algae problem in your tank, you may have noticed a corresponding outbreak in pest snails such as pond snails, ramshorns, and Malaysian trumpet snails. Dealing with the algae issue can often reduce or eliminate your snail problem as well. You’re not going to add pest snails to your tank intentionally, I hope. However, you may consider apple or mystery snails. They make for an entertaining addition to an aquarium and a cool alternative to another fish. While a snail will munch up algae like a champ, it might also munch up your live plants. Some species can get fairly large. Research before you buy! If you have more than one you may get baby snails. Be careful when treating fish for illness if you have snails in your tank. Some medication that is helpful to fish can be harmful to snails. Large, aggressive fish may pick on snails. While the shell offers some protection, it’s still not an ideal situation. 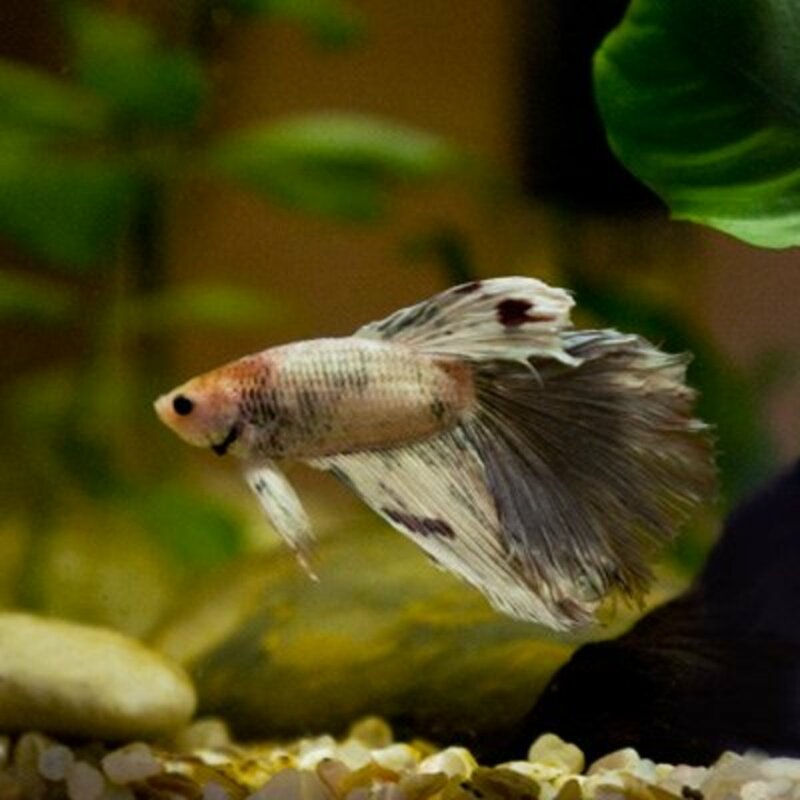 These livebearers get an honorable mention. 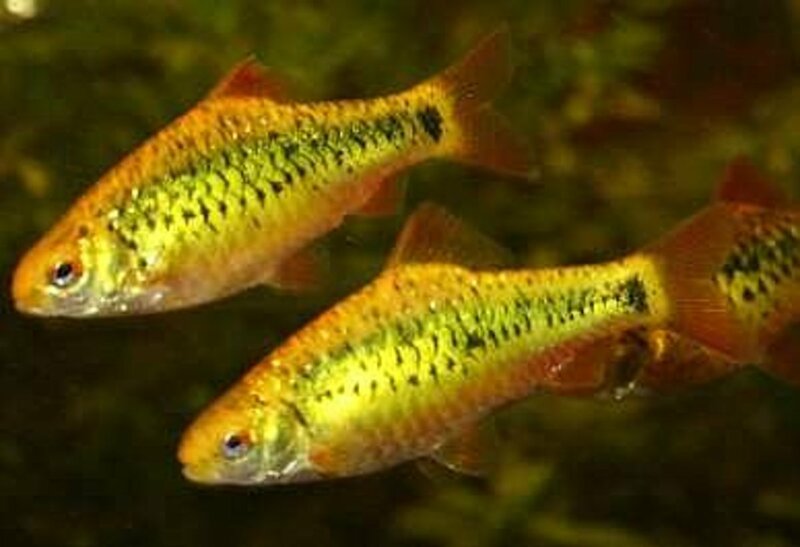 You may not think of them when trying to figure out a solution to your algae problem, but mollies, platies, guppies, and swordtails will all readily graze on algae. You’ll note them picking it off decorations and even the gravel. They’ll also swoop in and munch on algae wafers. I would never suggest relying on livebearers to handle the clean-up duties in your tank. Algae isn’t a main food source for these fish, and they still need regular fish food in their diets. But, it’s nice to know they are willing to pitch in and do their part in keeping the tank clean. I have always fed algae wafers several times per week whenever I have algae eaters in my tank. I think it is a smart practice, as it ensures they will have enough to eat. Some aquarium owners will supplement veggies to make sure herbivores in the tank are getting the nutrition they need. Be careful with medications when you have invertebrates in the tank. Some of them can be harmful to snails and shrimp. Do your research! As I stated in the beginning, algae eaters will not solve growth issues in a poorly maintained tank. In fact, they could make things worse by adding to the bioload. But, they can help a lot in a healthy tank with a little excess algae growth. Make sure you thoroughly research the animals you intend to add to your tank. 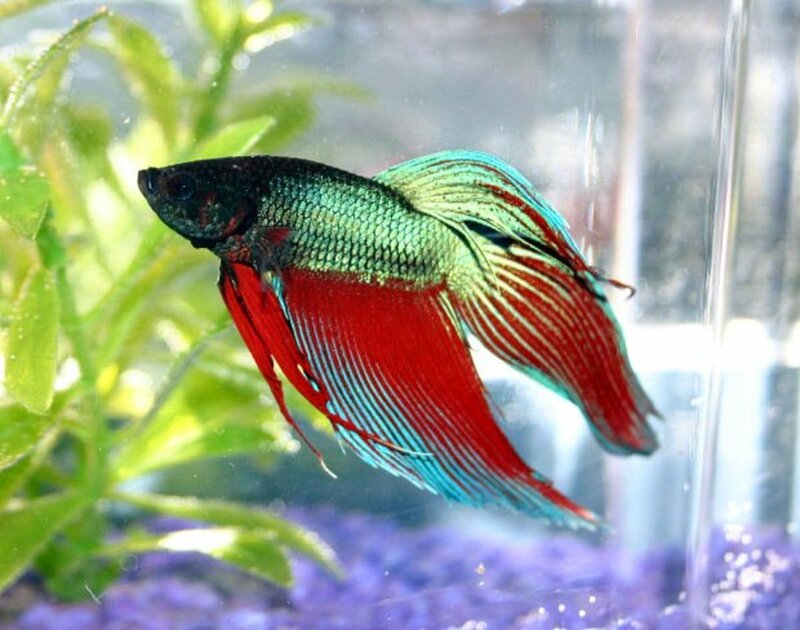 Consider their needs, plus how they will interact with any other fish you already own. 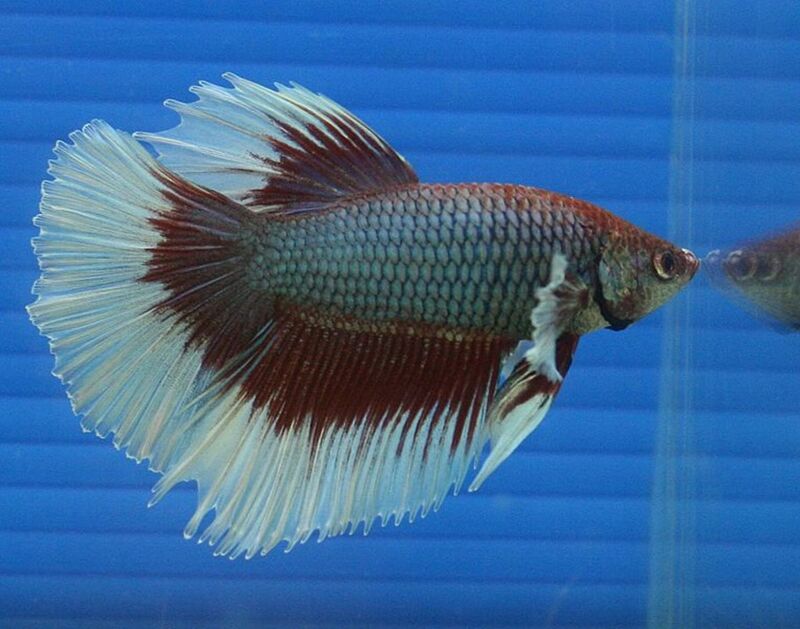 Think of the long view when choosing any fish or critter for your aquarium. Remember, you don’t just want to solve a problem in the short term, but create a healthy miniature ecosystem that will thrive for years to come.